The Bulawayo Metropolitan Cricket League continues this weekend –12/12/15. Mac Club Cricket Club is hosting two games with the first being NUST battling it out with Tigers Cricket franchise. The second game will be pitting Lupane State University Vs “the law enforcers” ZRP. 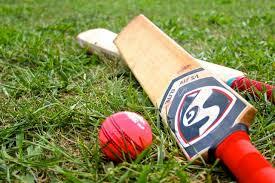 Emakhandeni Sports Club will be the venue for a match between Queens 2 Vs Glenkara Cricket Club.